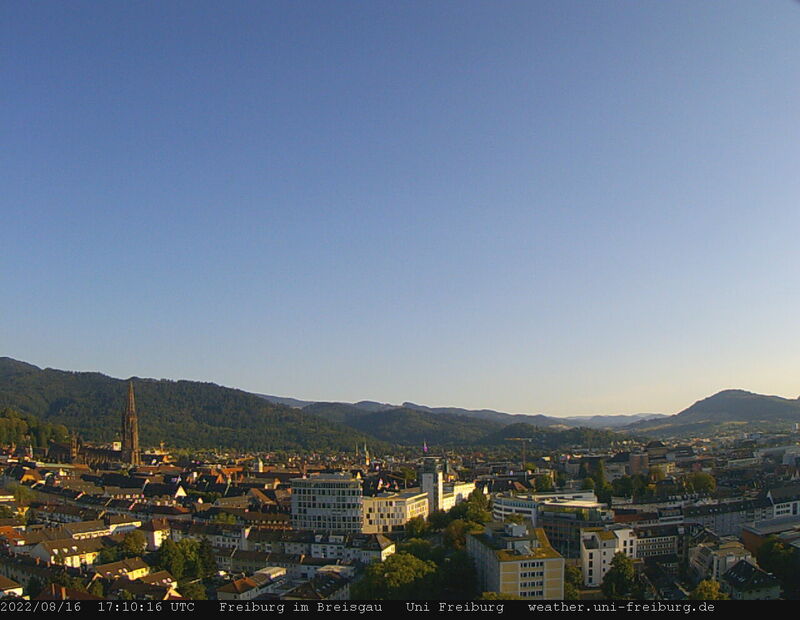 This webcam is currently assigned to Universität Freiburg. It was originally added on 20 יולי 2018 and has been viewed 2,650 times since then. The current picture above was taken דקה 1 לפני, thereby the webcam seems to be currently active. So far, it was added to their personal favorites on webcams.travel by 0 people.